Continuing our momentum from the announcement of our seed funding round, we’re very excited to share that Thomas L. Motter has joined the team as Head of Sales! Tom is a seasoned sales leader and veteran of the education market. Previously, he advised early-stage education technology companies and served as President & COO at Blackboard Connect where he worked collaboratively with over 2,500 districts. In addition, NextLesson also welcomes Robin D. Richards to our Advisory Board. Robin is a proven entrepreneur with 30 years of senior leadership in technology companies. 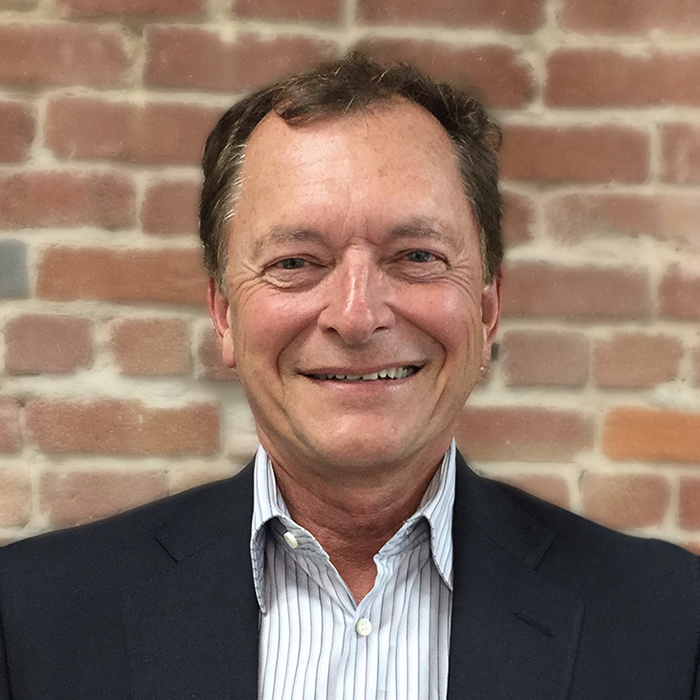 He is currently the Chairman & CEO at CareerArc and previously was Chairman & CEO of Blackboard Connect alongside Tom. We look forward to having such great additions to the team! See our press release of the announcement.